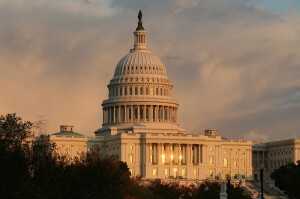 As followers of Christ we have the obligation to participate in government. In order for a republic such as ours to function correctly our representatives and senators need to hear from their constituents. While it is important to voice your concerns over votes or issues you disagree with, remember, it is also important to encourage your elected officials when they stand up for biblical or just causes. By selecting from the drop-down menu you will be able to locate your state’s members of Congress.